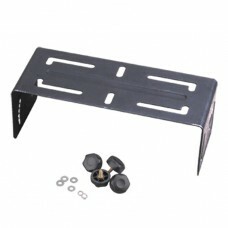 Installation kit for mobile radios for: TM-800, TM-800M.. 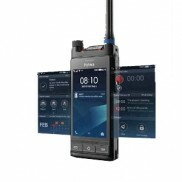 Installation kit for mobile radios for: TM-600, TM-610, TM-628H.. 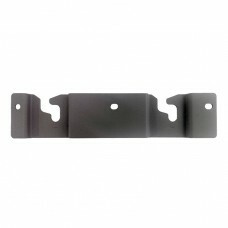 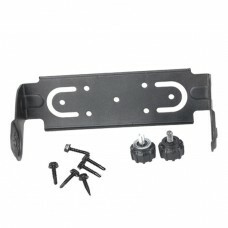 Installation kit with mounting bracket for mobile radios for: MD655, MD785, MD785i.. 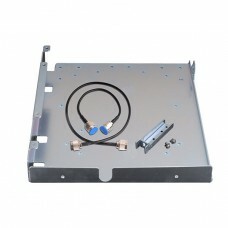 Installation kit for built-in duplexer (aluminum) for: RD985, RD985S RD985S-L.. 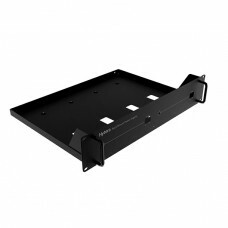 Installation kit with mounting bracket for mobile radios for: MT680, MT680 Plus..
19“ chassis for power pack (2U), black for: PS22002(L)..
19“ chassis for power pack (2U), grey for: PS22002(L).. 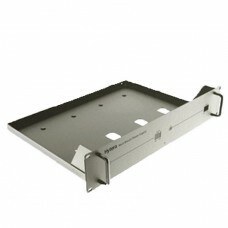 Mounting frame for DIN radio bay for: MD785, MD785i.. 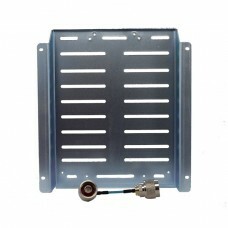 Installation kit for built-in duplexer (steel) for: RD985, RD985S, RD985S-L.. 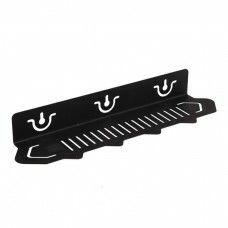 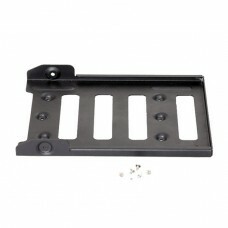 Battery mounting plate for RD965 for: RD965.. 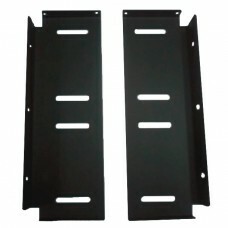 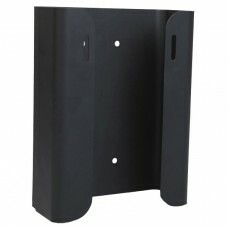 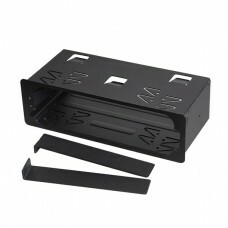 Installation bracket for power pack (2U), black for: PS22002(L)..
Wall-mount installation bracket for repeater RD985 for: RD985, RD985S, RD985S-L..
Wall mount bracket for 6-unit charging stations for: MCA08, MCA10..
Wall mounting bracket for RD625 for: RD625..
Duplexer installation kit for RD625 for: RD625..